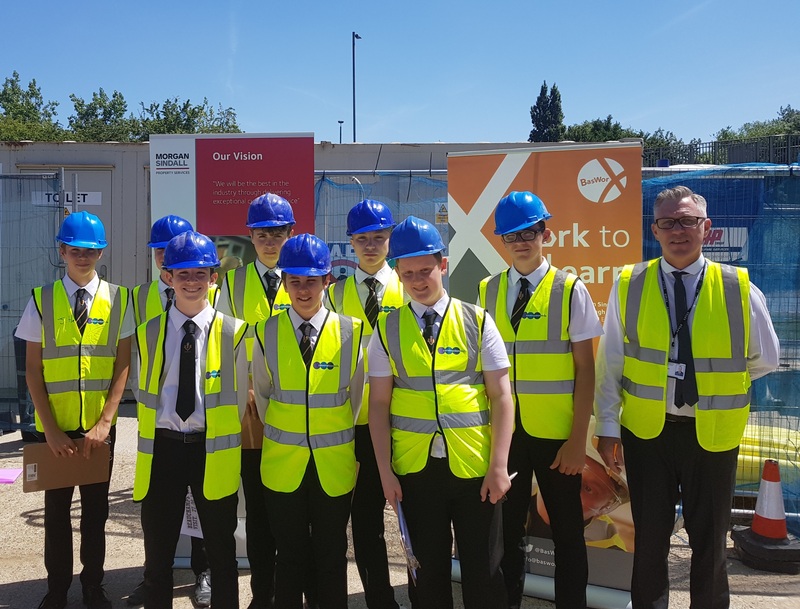 20 local students from Beauchamps High School built on their classroom knowledge by visiting a construction site at the Craylands Estate, Basildon. Morgan Sindall Property Services (MSPS) — Basildon Council’s property services contractor — hosted the students’ visit to a major housing improvement project at the estate. The visitors — who are working towards the City and Guilds national accreditation in construction — learnt about the external wall installation scheme which MSPS is delivering. As well as finding out about the materials used, construction process and the skills needed to deliver the work, they also learned more about construction careers and local job and training opportunities.